The Yekokeb Berhan program was launched in May 2011 to work towards the establishment of a child-focused social welfare network, one that allows all children, including the most vulnerable, to thrive. This entails strengthening both government and community-based systems and structures so that children and their families can access the services they need to lead healthy, productive and fulfilling lives — health care, education, livelihood support and more. The program focuses on HIV-affected communities and aims to reach 500,000 highly vulnerable children throughout Ethiopia. 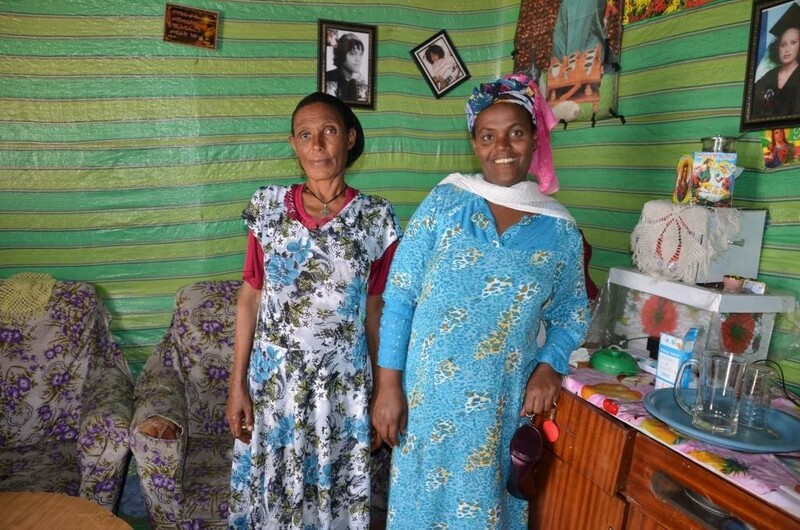 In May of this year, an independent mid-term review showed that by the beginning of the third year, Yekokeb Berhan had achieved a 55 percent reduction in the proportion of households previously categorized as “destitute” — unable to meet basic needs, such as food — and a nearly 137 percent increase in households no longer struggling economically. 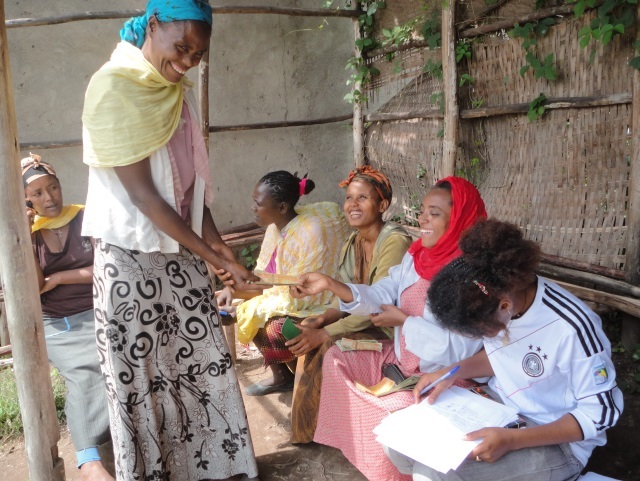 Yekokeb Berhan uses an organized, systematic approach to provide care through identifying needs and potential service providers, and in coordinating responses to meet the needs of the whole child. The seven core services provided by Yekokeb Berhan include food and nutrition support, economic strengthening, health care, shelter, psychosocial support, education and legal protection. Mekiya is an HIV-positive mother of three whose husband abandoned the family soon after learning of her status. She struggled to feed her children on meagre wages from working on a road crew and baking injera, the traditional Ethiopian flat bread, and selling it through a women’s association for about $25 a month. It wasn’t enough. But then she learned of Yekokeb Berhan and began receiving help — food, and educational support for her children. 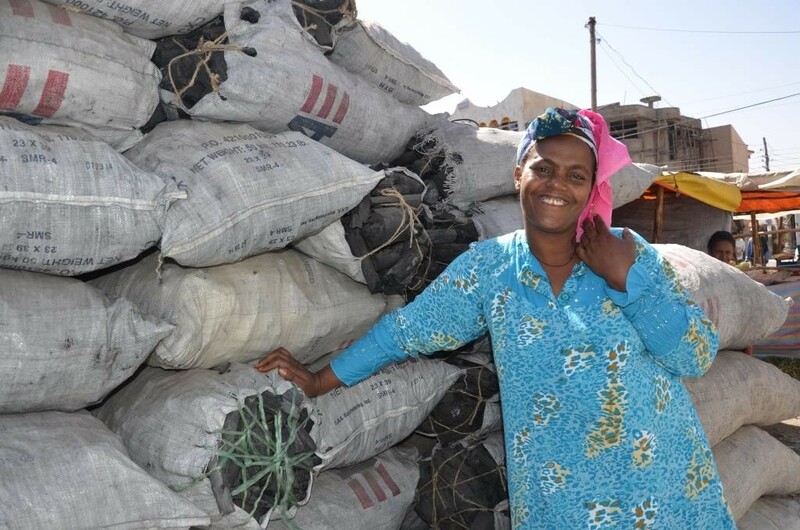 Then, Mekiya became involved with a savings group and took training in micro-enterprise, business planning and marketing. She saved every week, and then her group was given matching funds, at which time they were told they could apply for small loans. Mekiya took that opportunity to launch her own business baking injera, avoiding middlemen and selling directly to shops. Around the same time, she was able to move into government housing — both bigger and cheaper — thanks to intervention by the local Women, Children and Youth office. 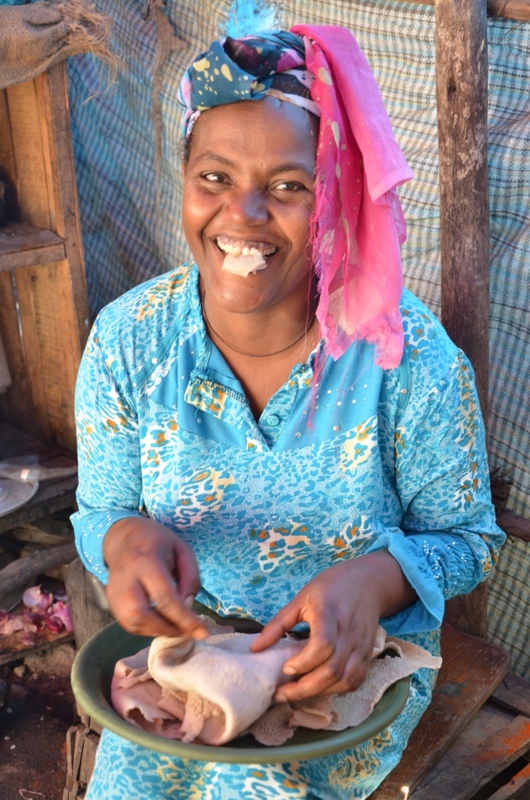 “From the first round of Injera I baked, I made 350 birr (US$18) profit and could start paying back my loan,” she says. Soon, she expanded her wares to include chips and sambusa, lentil-and-meat pastries. Early childhood development (ECD), which is often neglected in initiatives targeting families struggling with the repercussions of HIV and AIDS, is one of ChildFund’s particular focuses within this broad program. To date, ChildFund has trained dozens of volunteers and local organization staff in the developmental needs of children 0-5 created and disseminated learning materials in local languages and provided teacher training and start-up support for 42 ECD centers. When the work began, preschool enrolment among 3- and 4-year-olds was at 4 percent; by May 2014, it was 75 percent. The case of a little boy named Gedey shows how an ECD centre can become a source of support for children and their parents beyond the classroom. When Gedey first joined the centre, he would hit and bite both children and adults. When his teacher, Abebe, learned that he feared men who resembled his father, she suspected trouble at home. Gradually, through play therapy, she was able to help Gedey better engage with his peers: “Play therapy allowed him the opportunity to regain a sense of control,” says Abebe. Meanwhile, the centre alerted trained volunteers to watch for signs of abuse and coach the family on better parenting practices.